Australia is the 14th largest scheduled aviation market in the world with 107 million seats available in 2018, which places it just behind Russia and ahead of Canada. 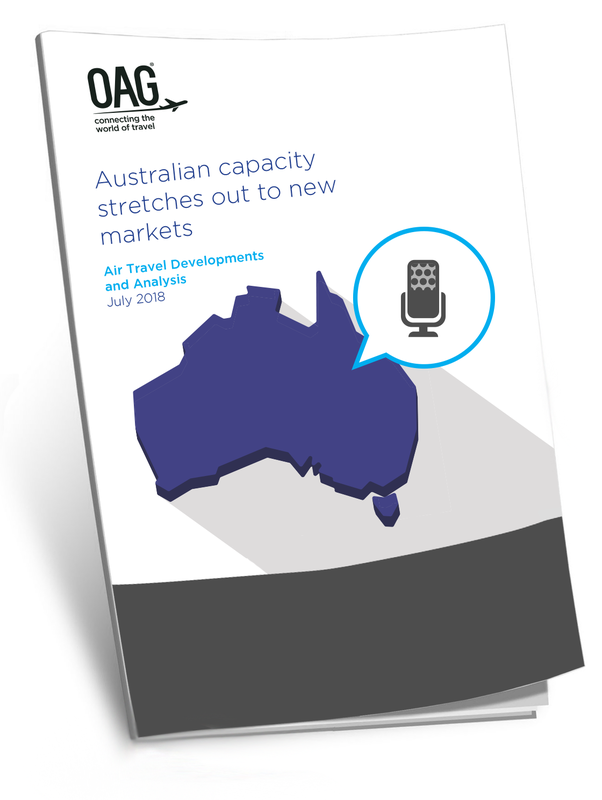 In this briefing, you can review global growth rates, domestic capacity and key international markets in Australian aviation. Also take a look at the supply mix for low-cost airlines and how much capacity has grown over the last six years.